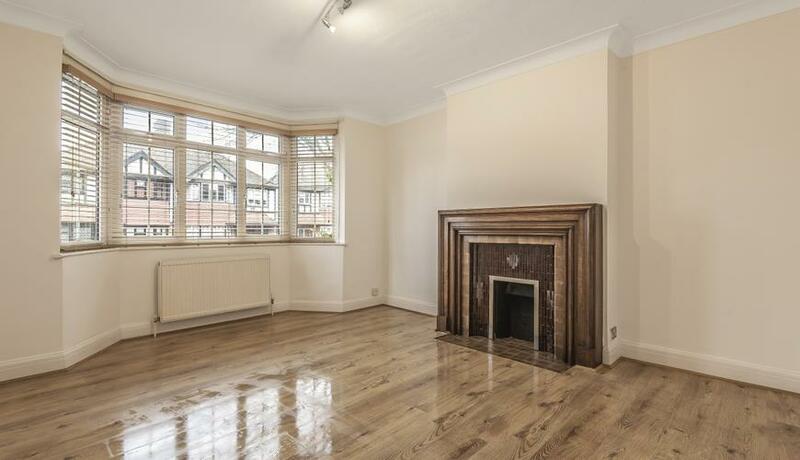 An exceptionally spacious ground floor maisonette with own entrance and private garden. A large reception room with bay window is situated to the front of the property and an impressive entrance hall leads through to the very large double bedroom, modern bathroom with shower over bath and a separate dining area which leads onto the fully fitted kitchen. There is a private garden to the rear of the property which is perfect for Summer months. Perfectly located for all of the amenities of Streatham Hill and Streatham High Road with a choice of bars, restaurants and High Street shopping brands. Transport links include Streatham and Streatham Hill rail services with links to Central London via London Bridge and Victoria. A number of buses provide easy access to the vibrant Brixton with its well known culinary delights in Brixton Markets and it's lively High Street. Perfect for a professional couple.